Remember when I got to go to the taping of the Glee season finale? What about when I told you my husband’s company is sending both of us to Australia for free? DUDE! My husband gets the hook-ups. 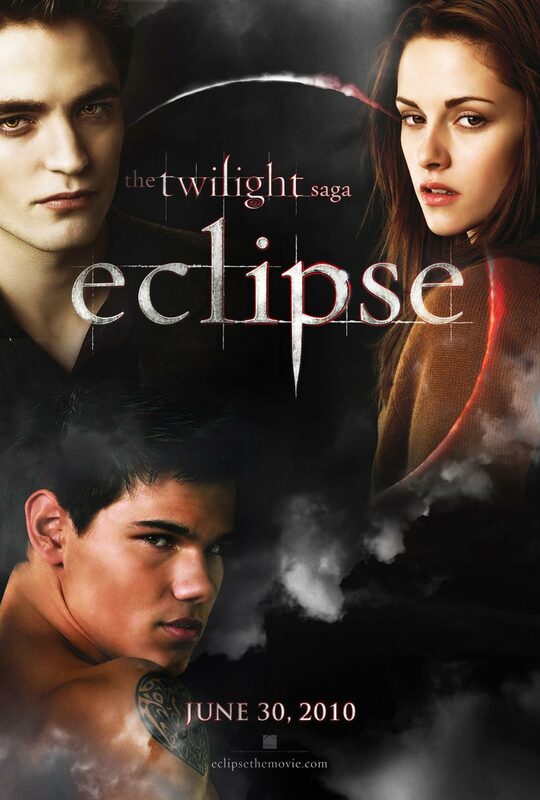 About a month ago, when my husband asked me if I wanted to go to a free screening of Eclipse before it came out in theaters I was stoked. I thought it would be in a small theater near his office and I wouldn’t have to wait in line or pay for tickets. I’m not one to go see a movie like this the first or even second weekend because I hate waiting in line and being in the theater with a bunch of screaming 14 year-olds. I see enough of that age group everyday at work. Then I looked at the paper my husband printed out and it said it was at the Nokia theater…. where the world premiere – with the celebrities and red carpet and screaming fans – was being held. Sure enough, this is the free screening we’re attending! These are some fans who have been camped out waiting for the premiere since Monday. Wow. So, what do I wear? I know we don’t have to dress up, but if we’re going out to dinner and to this huge theater, any outfit suggestions? Don't you have any fancy shmancy dresses? Or a black dress and cute heels. How exciting! AHHHHHHHHHHHHHHHHHH, you are so lucky!!! OMG. GO naked. That'll cause a commotion. I don't own any Twilight gear, but if I did, it would totally be TEAM JACOB!